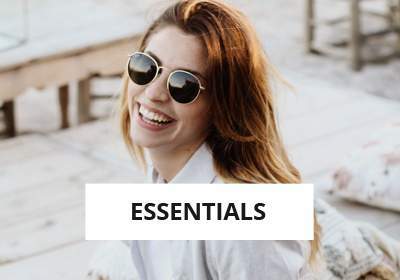 Photography, printing and so many others ! 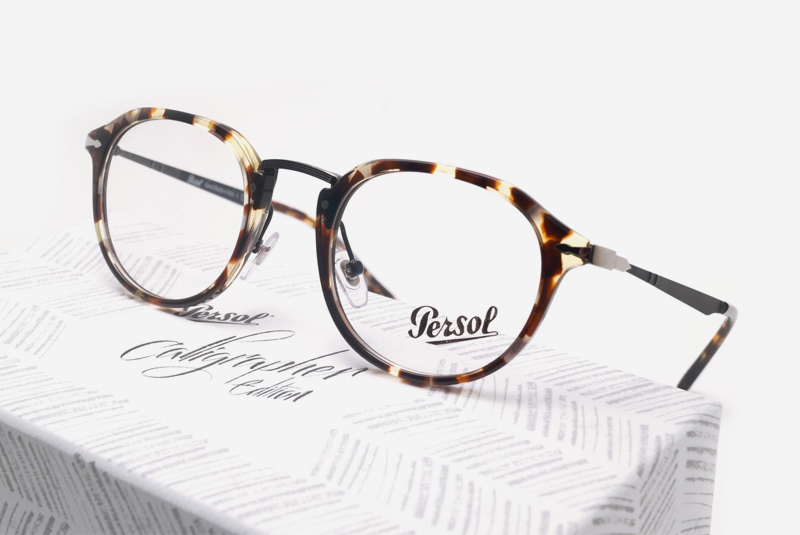 Persol has definitely always promoted art in all its special collections. 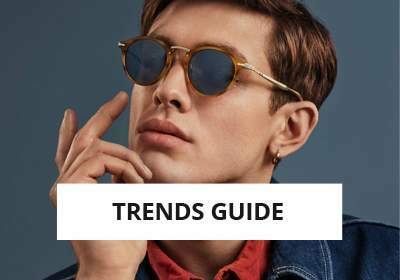 The Italian brand highly renowned for its craftsmanship know-how plays here a new card : when big brands compete for the most fashionable stars, Persol aims rather at raising all calligraphers’ lovers awareness by dedicating them these masterpieces collection. 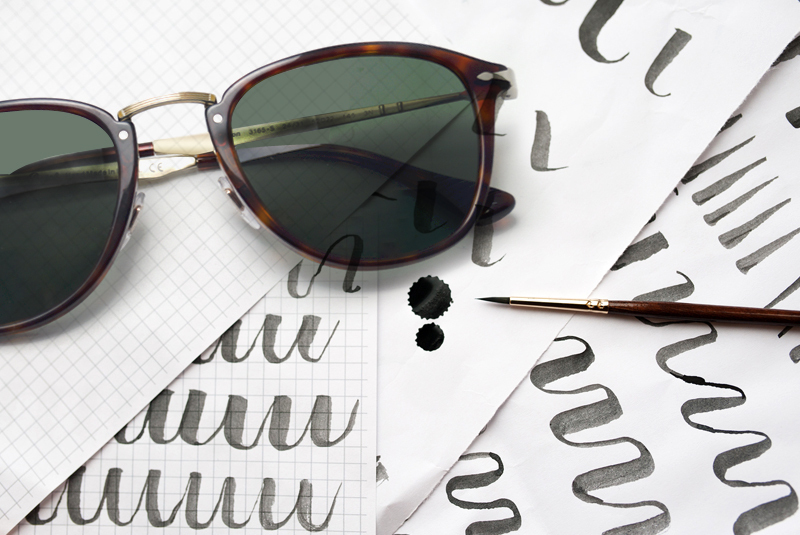 Paul Antonio who’s an official calligrapher of the British royal family as well as a professional of ancient’s writing systems has been chosen to embody the new celebrity face of Persol. 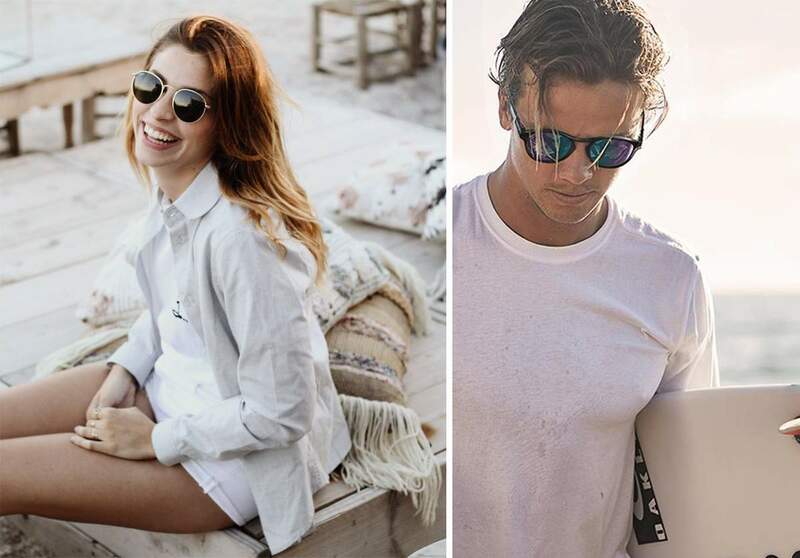 Respectful of the tradition, the artist as well as the brand have learnt and absorbed the new trends of modern artistic movement in order to improve their creations in their own discipline. 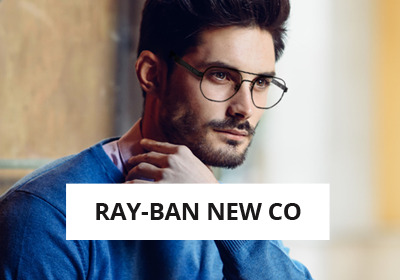 This collaboration is the result of a fantastic experimentation of italian craft industry and brings likewise a fresh look to the iconic glasses’design. 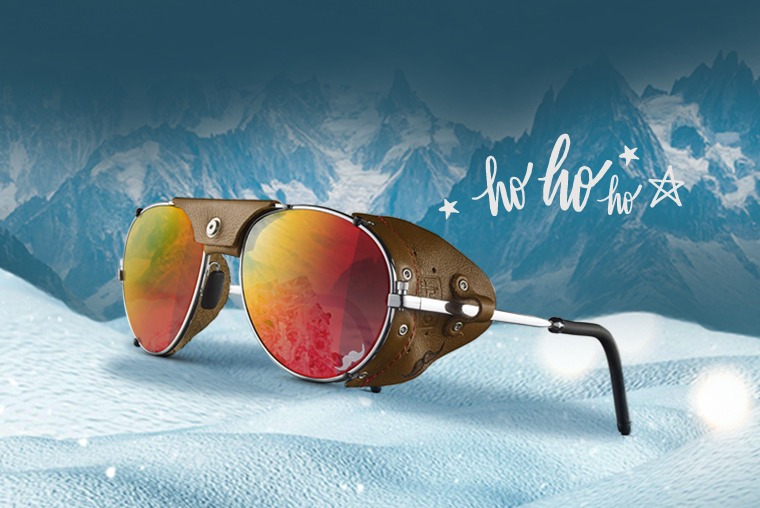 Discover the artist’s interview and the integrality of the whole campaign on Official Persol website. Elegance, sophistication and strength of character, the whole perfectly mastered by the performer’s hand ! 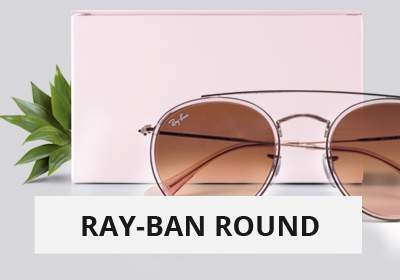 A refined and lightweight metal and acetate mix for a subtle brightening! 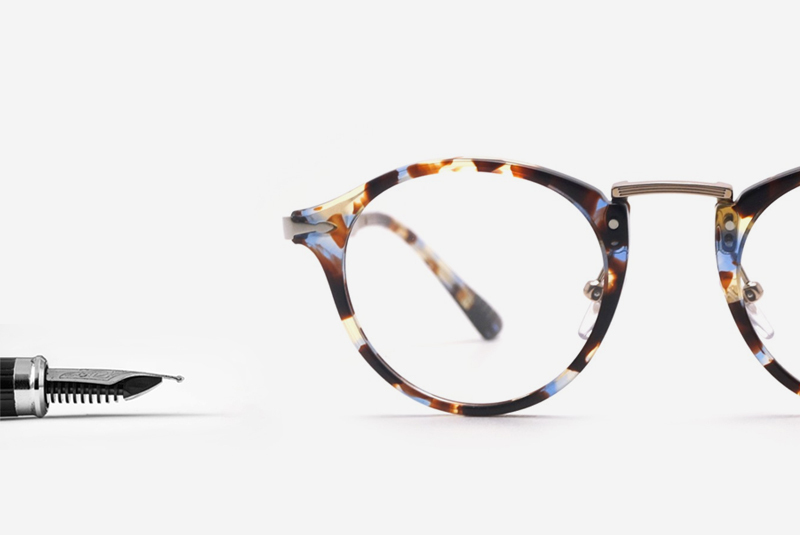 Thin curves, engraved motifs which echo calligrapher’s pen and a brand new sublime tortoise frame to embellish this unique model. 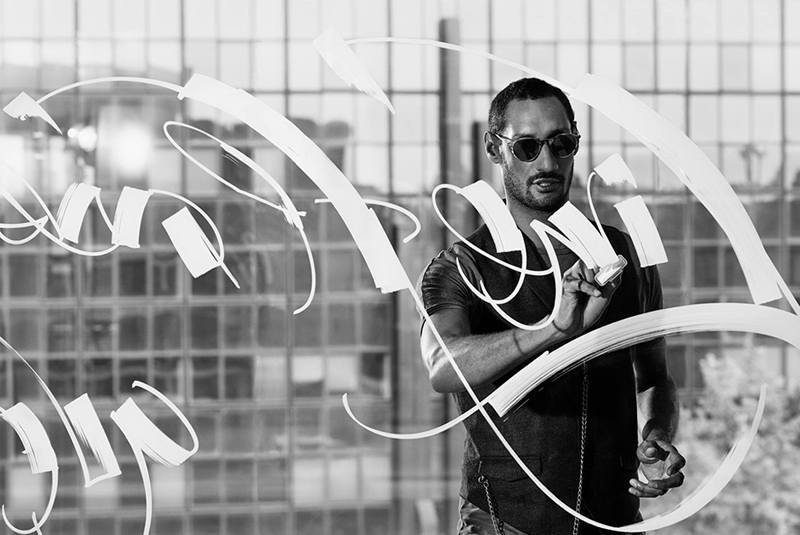 A breathtaking calligraphic flourish ! 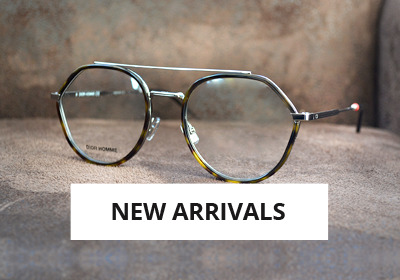 The new acetate sheets with tortoise colors are becoming more and more attractive and even more vintage. 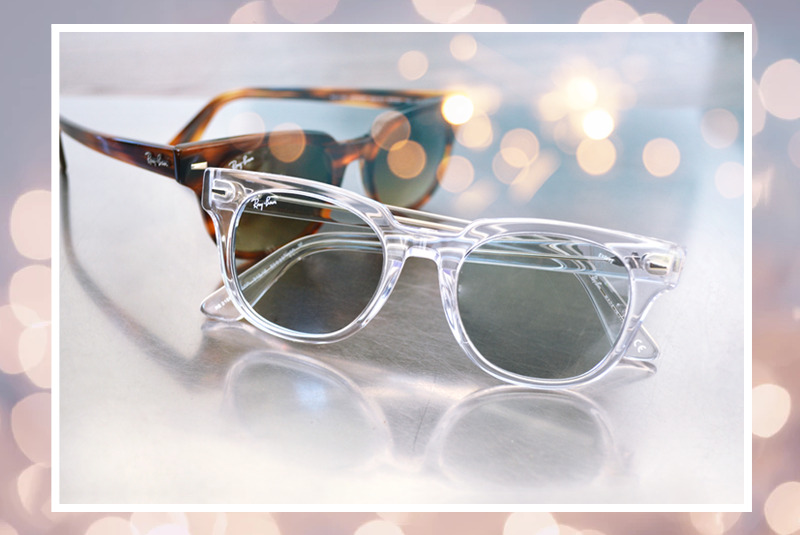 With a blue or grey stroke they represent an absolute must-have frame. Our team definitely love them.